FREE DulcoEase With Overage At Walmart! Here’s a great deal on DulcoEase. FREE at Walmart! Final: FREE with $0.02 overage! FREE Dulcolax With Overage at Walmart! You can get FREE Dulcolax at Walmart with overage! Awesome Deal On Energizer Batteries At Walmart! Here is a great deal on Energizer batteries! FREE Muir Glen Tomato Paste With Overage At Walmart! Here’s a great deal on Muir Glen products! Just $0.92 at Walmart! Here’s a great deal on Ecotools loofas! FREE with overage at Walmart! FREE Crest Toothpaste With Overage at Walmart! Here’s a great price match opportunity for Crest Pro-Health Toothpaste! FREE with overage at Walmart! 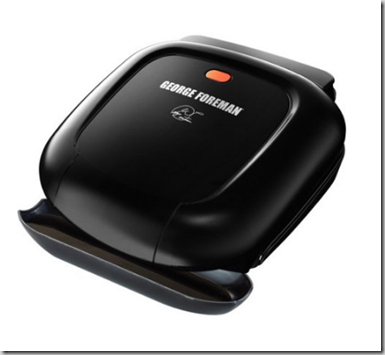 FREE George Foreman Grill With Overage! New TopCashBack customers can get a FREE George Foreman grill! Just click here and sign up for a new TopCashBack account, then click the pink “Get Cashback” button and order your grill for $17.92. Then you will get $20 back within 7 days to your TopCashBack account. Bayer Aspirin Just $1.17 At Walmart! Here’s a new coupon for Bayer aspirin! 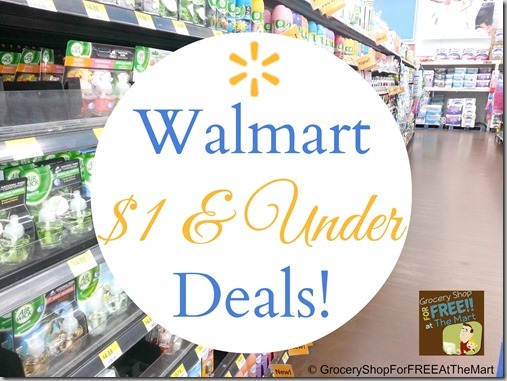 Just $1.17 at Walmart! Crispy M&M’s Just $0.37 At Walmart! Here’s a new coupon for crispy M&M’s! Just $0.37 at Walmart! FREE Zantac Duo Fusion® Acid Reducer + Antacid at Walmart PLUS $4.92 OVERAGE! WOW! HURRY and do this one! This is a brand new coupon and more overage! You can get FREE Duo Fusion® Acid Reducer + Antacid at Walmart PLUS $2.42 OVERAGE! 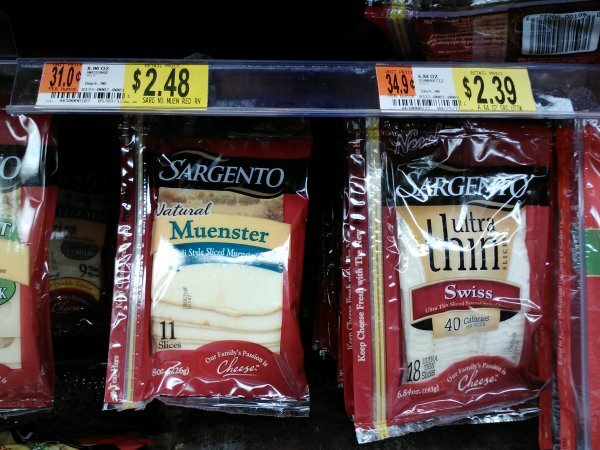 Sargento Sliced Natural Cheese as low as $1.98 at Walmart! 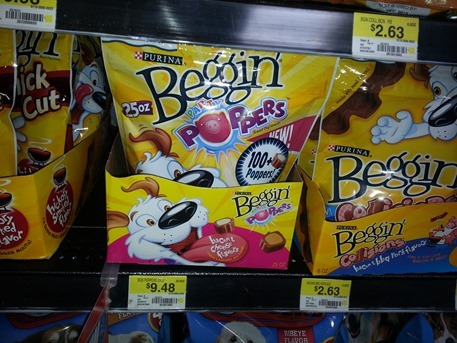 Purina Beggin’ Dog Treats 25oz Just $7.98 At Walmart! We have a new Purina Beggin’ Dog Treats 25oz+ Coupon! 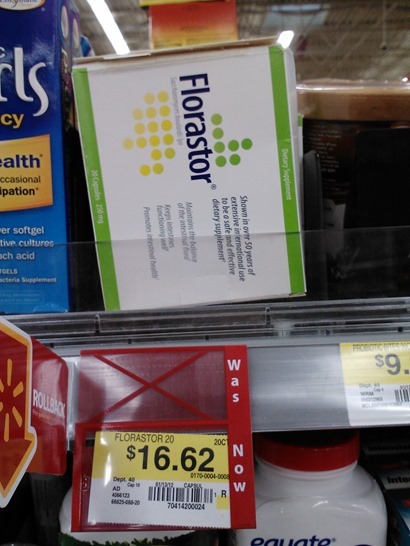 Floraster ProBiotic Just $12.62 at Walmart! Here’s a new coupon for Floraster products! 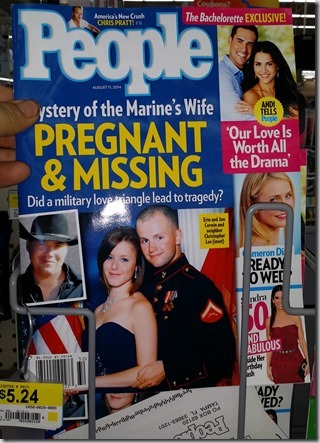 People Magazine for $2.99 at Walmart! Here’s a new coupon matchup for People Magazine!